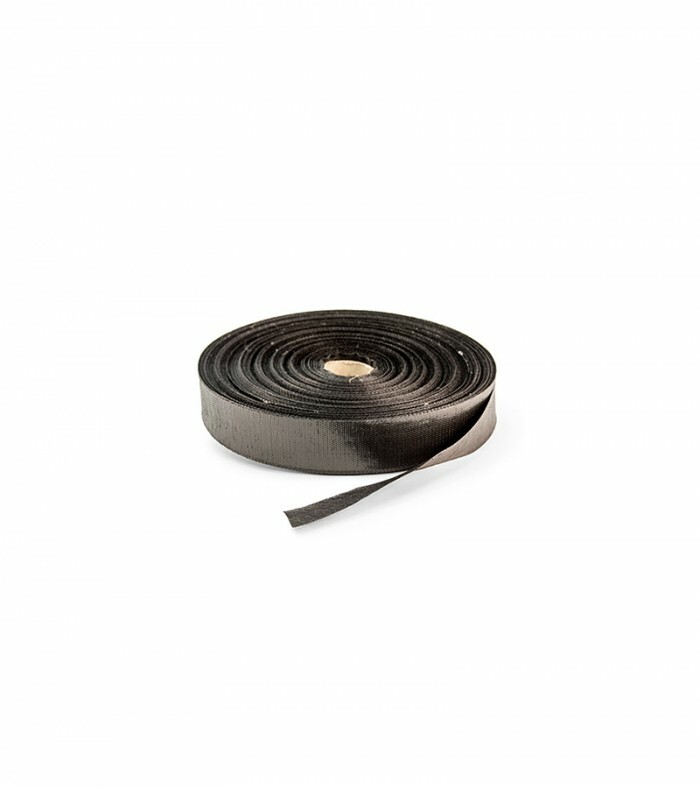 Elasticated webbing is designed to stretch and should only be used under foam. It is ideal for under seat pads. Before there were pre-fabricated spring units, webbing would be applied as the first layer, providing suspension. We offer three different kinds ad your choice will be dictated by where on the furniture you are building the padding. 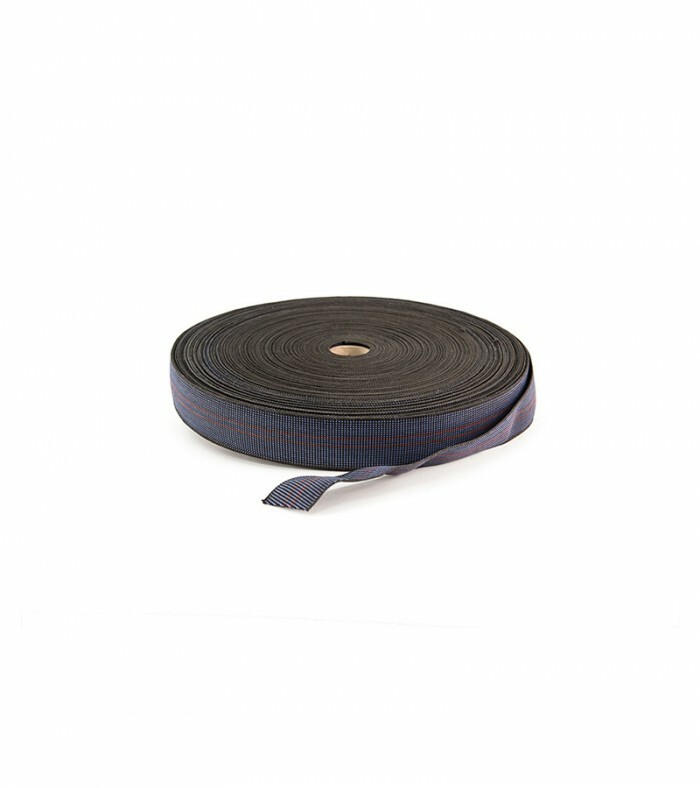 Jute webbing is the most common webbing, it is cheap and can be stitched through. It offers no elasticity or give. It is used traditionally under springs. It can also be used on backs and arms. Poly (or polypropylene to give it its full title) is made from woven plastic. 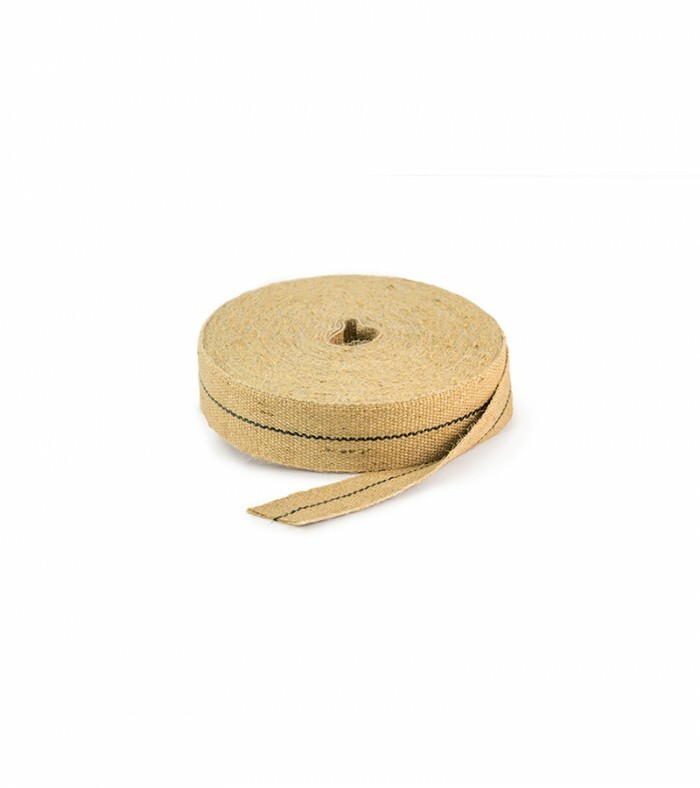 It is cheaper than jute and can be used for masking edges in place of jute.